From the moment he was able to hold a pencil in his left hand, Miro’s passion for cars and car design was sparked. It has since grown into a lifelong obsession, resulting in a successful career in automotive design. Miro grew up in Bulgaria, before coming to the United Kingdom to study. 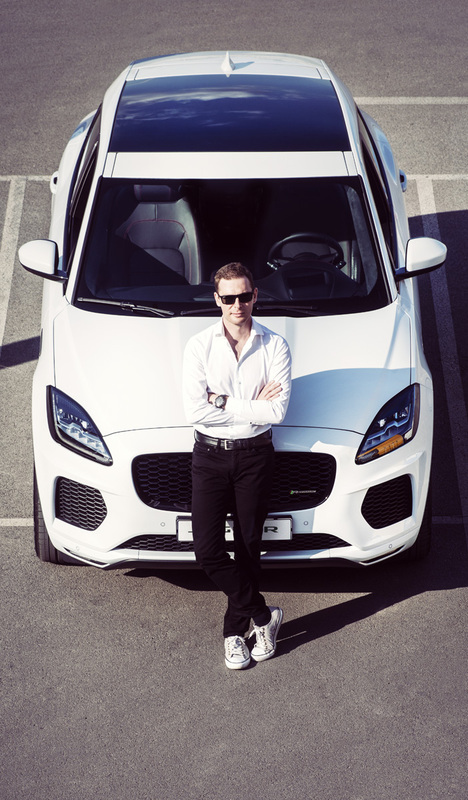 In 2005 he graduated with a Bachelor’s degree in Automotive Design from Coventry University. It was the beginning of a professional journey that has carried Miro to the most prestigious brands in the automotive sector, including Ferrari, Bentley, Lotus Cars, Aston Martin, Jaguar, VW Group and more. At each company, Miro functioned as a core member of the design team, producing highly-regarded work for a range of projects. Miro holds a genuine passion for motorsport racing, as well as a love for beautifully designed objects, be they sports cars, furniture or household items. This passion has helped to shape Miro’s design philosophy and is evident in every project Miro is involved in. Outside of work Miro is a keen cyclist, participating in competitive races. In 2016 Miro established his own label in London, Miro, where he has worked as a design consultant on a wide range of projects for automotive and product design companies and individuals. Miro is open to new and inspiring opportunities to help his clients achieve their vision. For more information on his services, please follow this link.